CPS specialise in professional sound system installation for venues of all sizes, large or small. We supply and install complete audio systems, providing tie line, installed speaker cabling and patch panels to facilitate connection to speakers, amplifiers, processors, mixers and audio sources. Our sound solutions are bespoke to your needs and facilities, and our expert team will guide you through from consultation to design and installation of your system. At CPS we have specialist designers and specifiers for all manner of sound system installation requirements for all venue types. We can also help you ensure that you install the correct equipment for the long term. 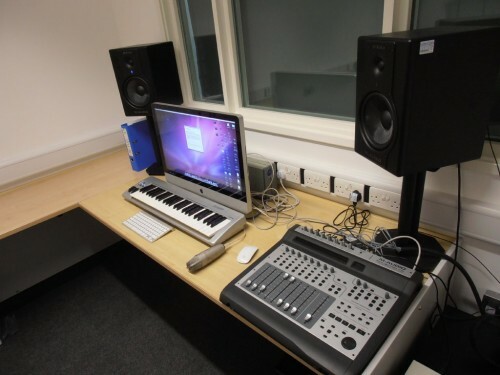 CPS are agents for all leading brands such as Yamaha, Sennheiser, Shure.